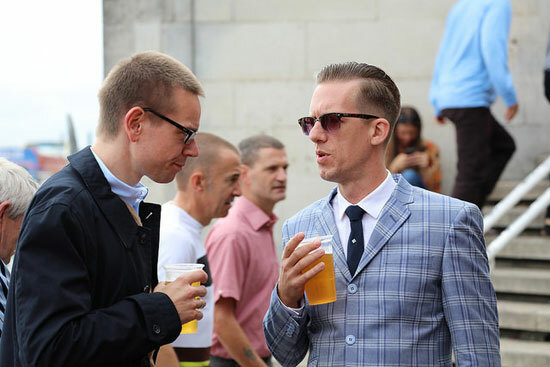 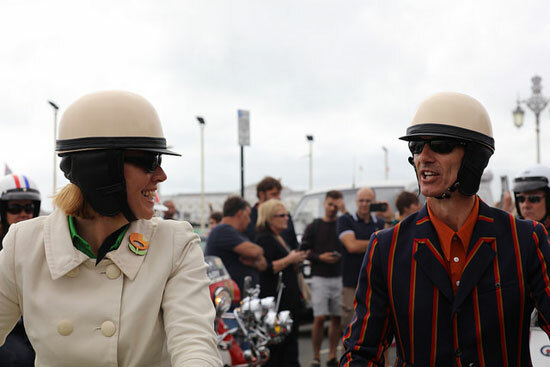 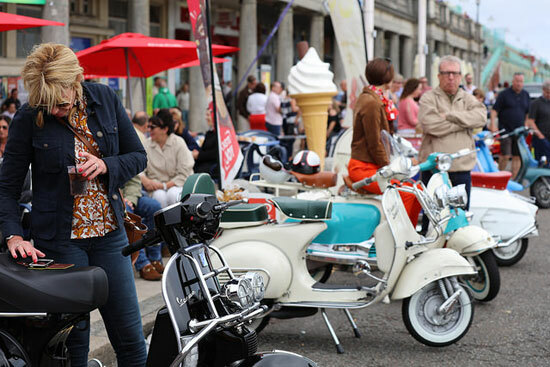 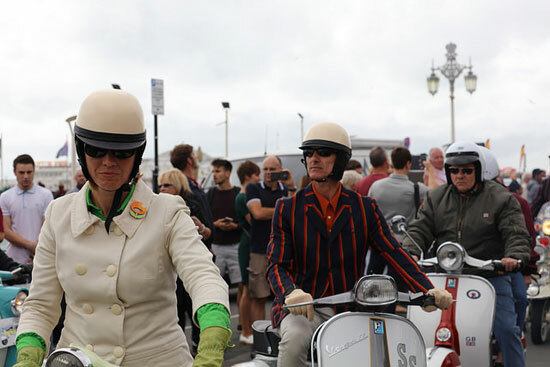 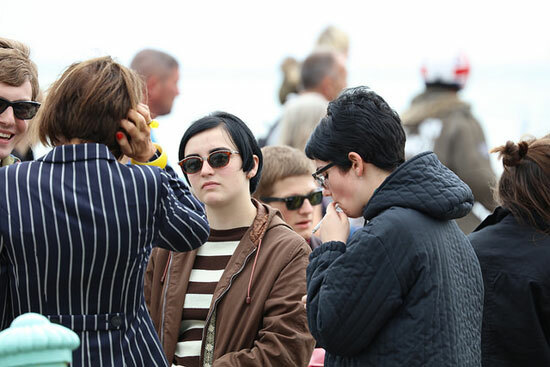 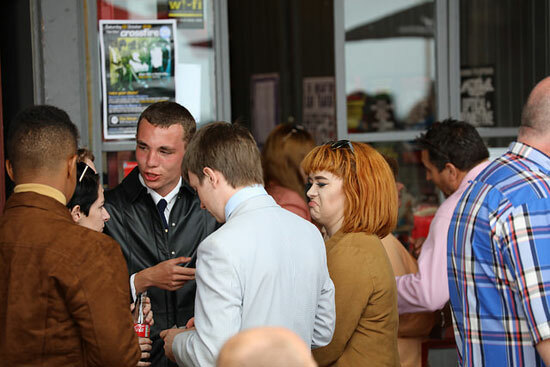 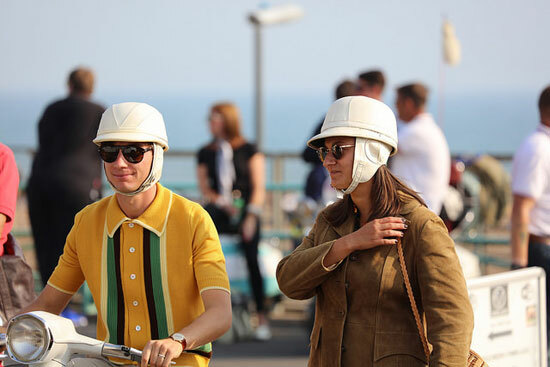 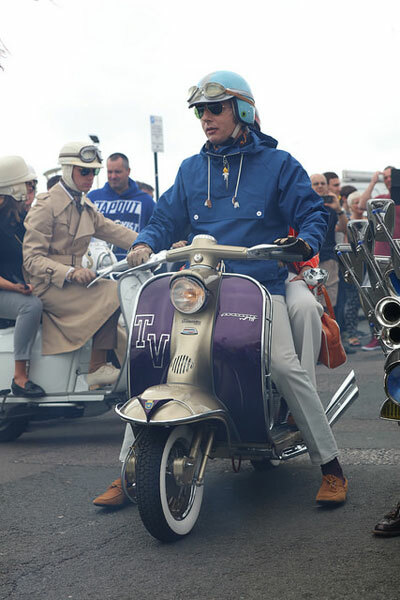 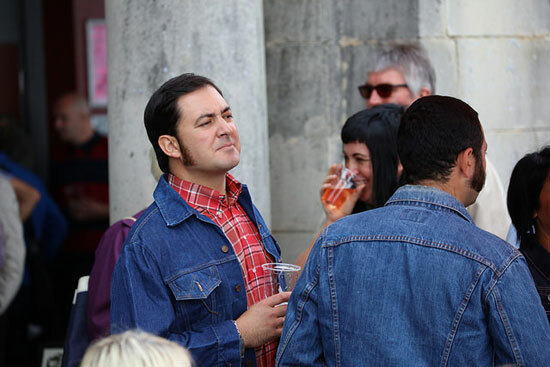 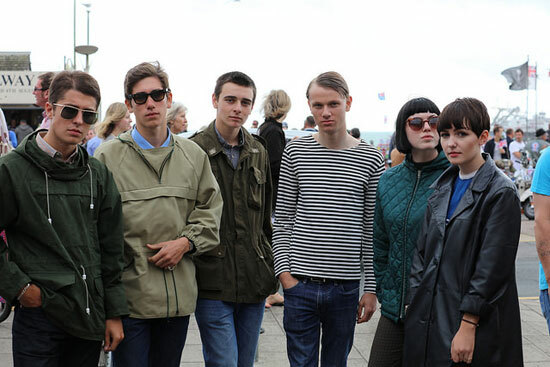 It might be over for another year, but you can relive Brighton Mod Weekender 2016 thanks to some wonderful photography by Chris Wild. 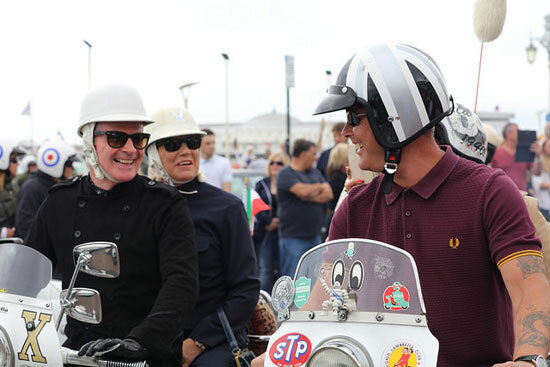 Chris got snappy during the scooter hideout, capturing the people and the scooters present on that day, We have picked out a selection of shots for the site, which you can see below. 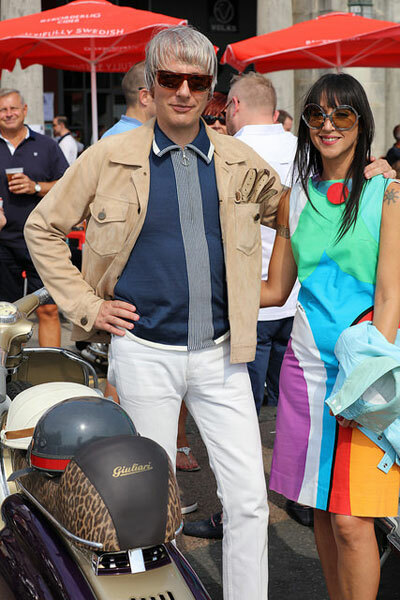 If you want more, Chris has uploaded more to his Flickr page. 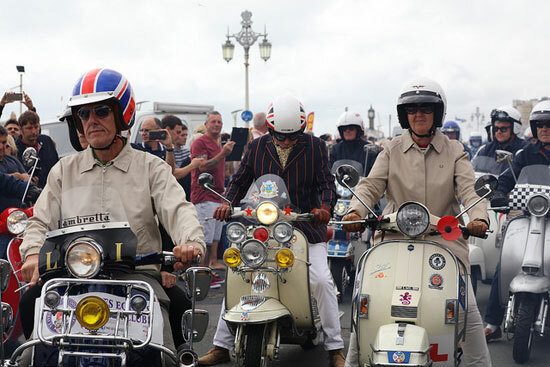 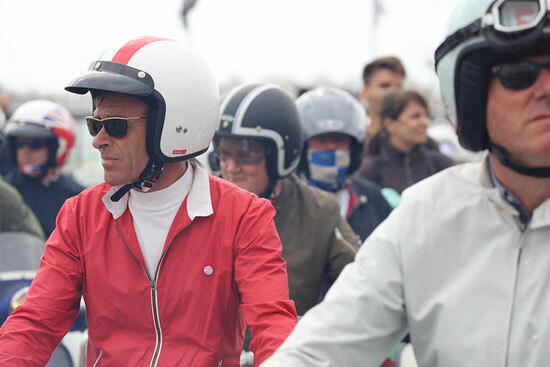 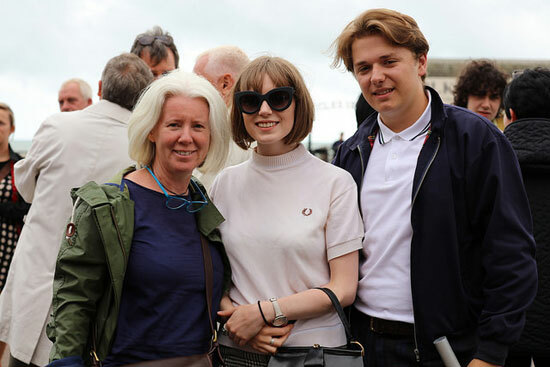 On a similar note, if you have photos you would like featured on the site, whether it’s from the 1960s or from the present era (as long as it is mod related obviously), please do get in touch. 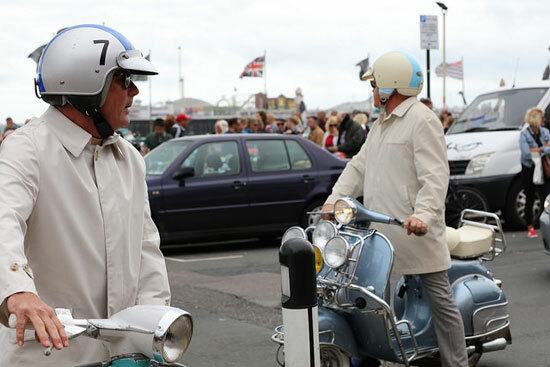 We’re always keen to see them.